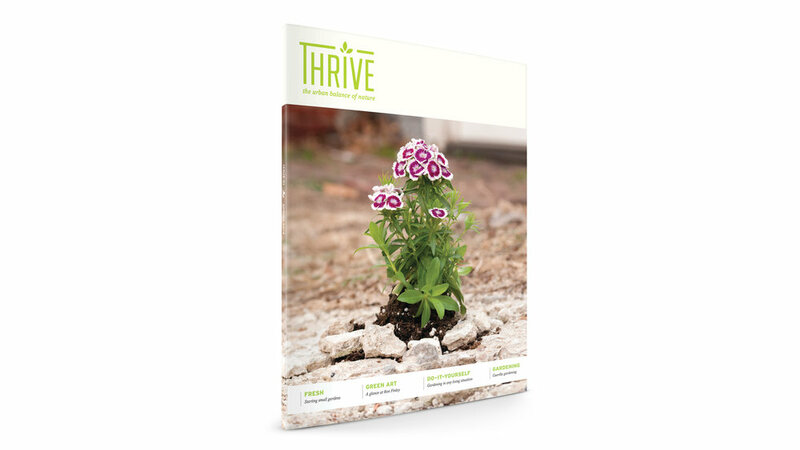 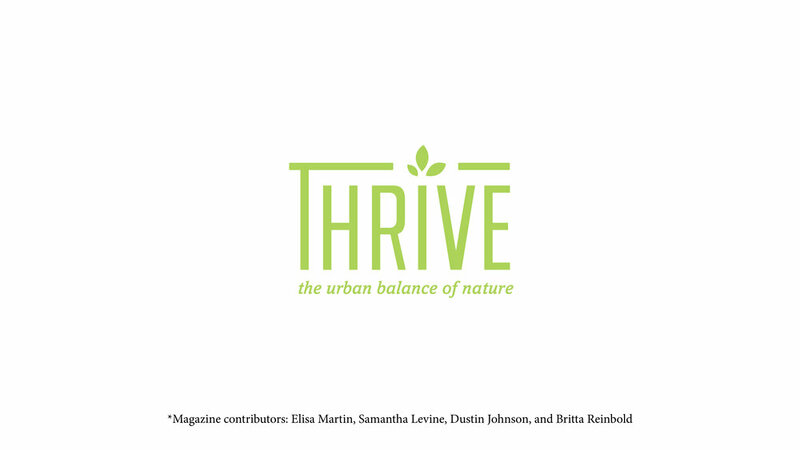 Thrive is an urban gardening magazine that provides tips for green living and gardening for young adults. 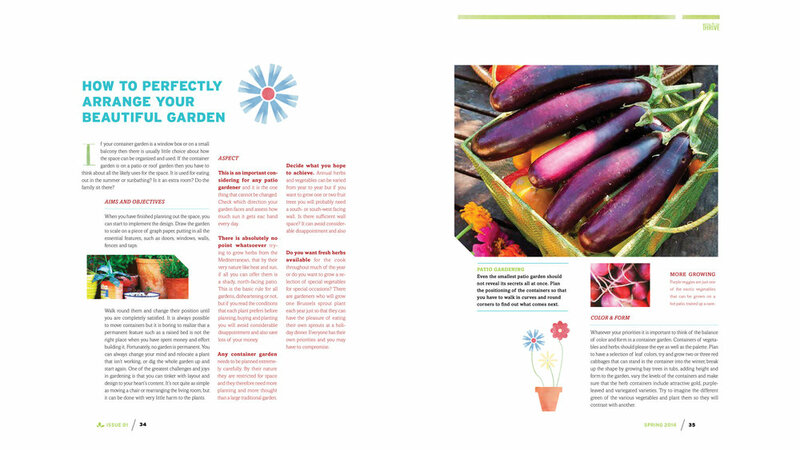 Problem: There are not enough gardening magazines for young people. 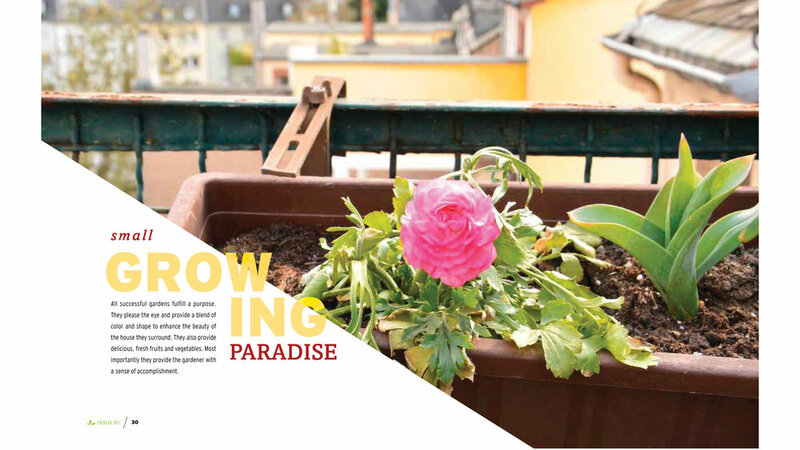 In addition, young millennials usually do not have enough space to construct a decent sized garden. 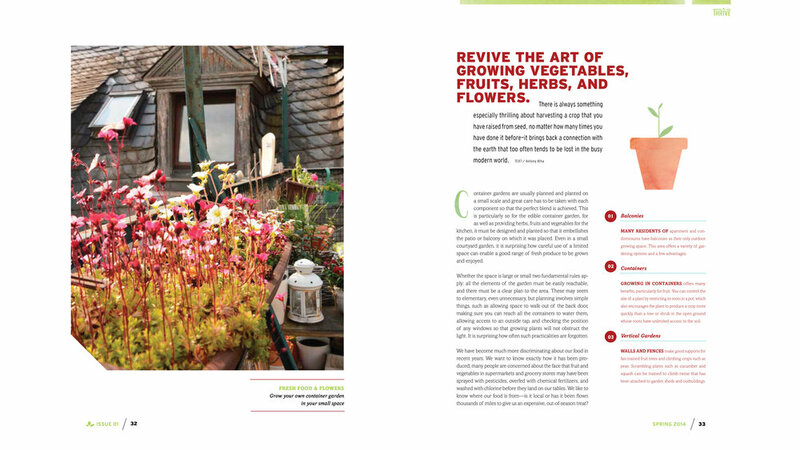 Solution: Create tips and tricks for young gardeners through a fresh, upbeat and modern editorial layout. 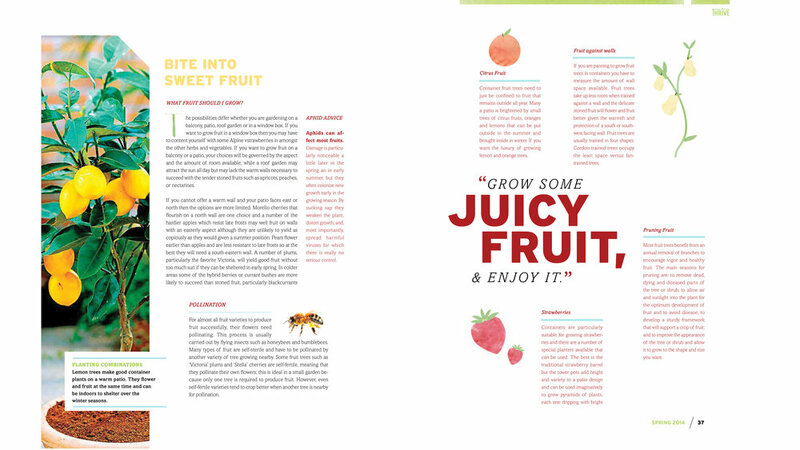 For this zine, I created hand painted watercolor illustrations and drop caps.